Lithium Battery – 50 hours at 90% volume, 1000 hours standby Bluetooth Connectivity. 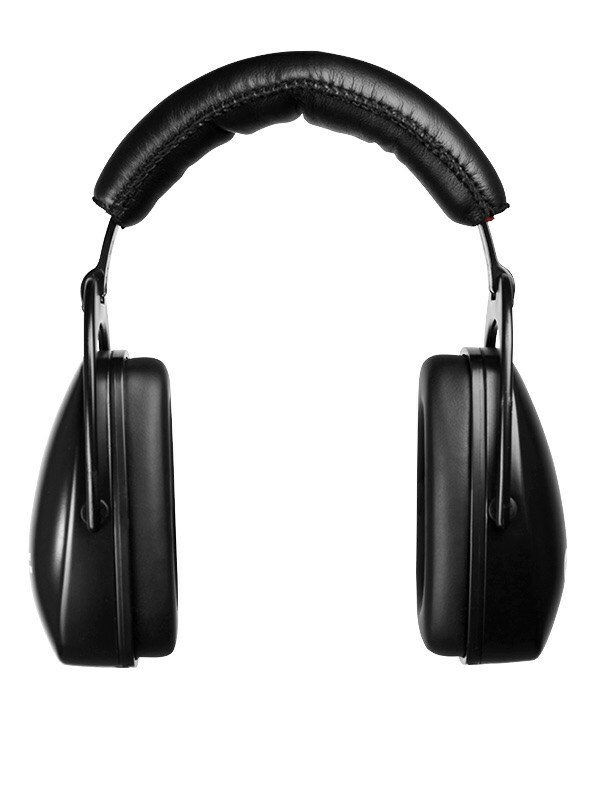 You’ve never heard wireless headphones like these. 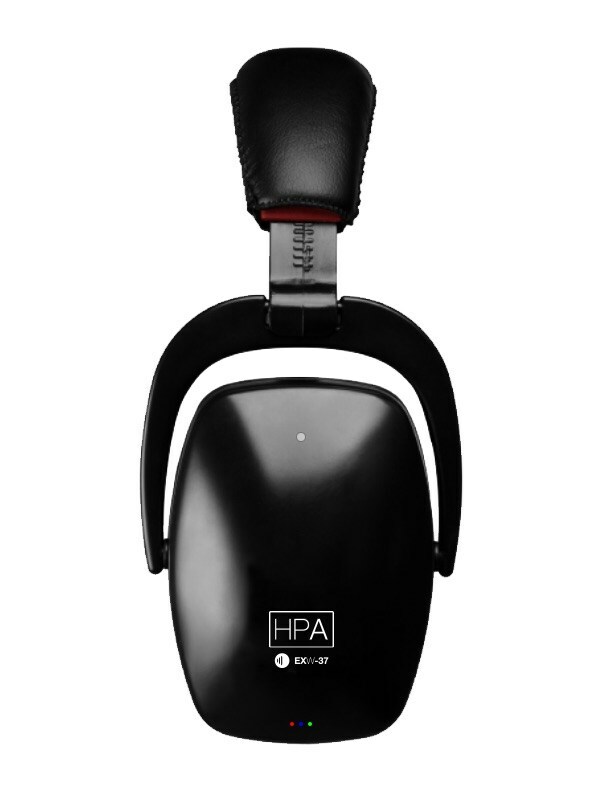 Cutting-edge High Precision Audio ensures you’ll hear every note, just as it’s intended. And thanks to up to 37 dB of passive attenuation, what you don’t hear is just as remarkable. You’re one with the music, with no strings attached. And long battery life – up to 50 hours even at high volume – ensures you’ll always be ready to play.